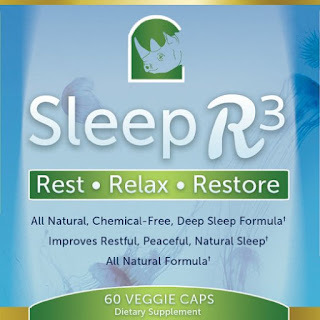 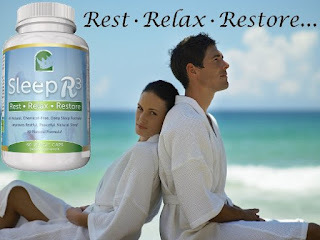 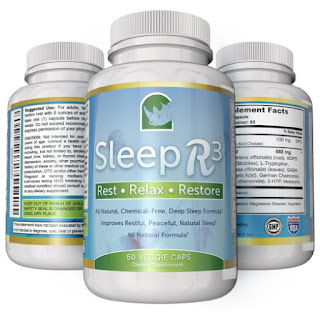 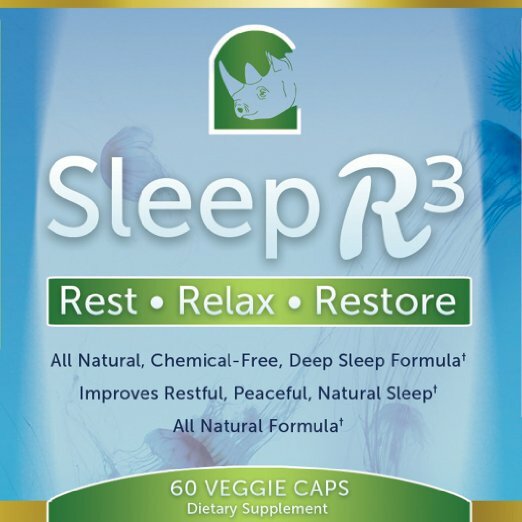 ALL NATURAL SLEEP SUPPLEMENT, CHEMICAL-FREE, DEEP SLEEP FORMULA | Sleep R3 Natural Sleep Aid Is A 100% Herbal Blend Of Pure, Natural, Carefully Blended Ingredients That Work In Harmony With Your Body. 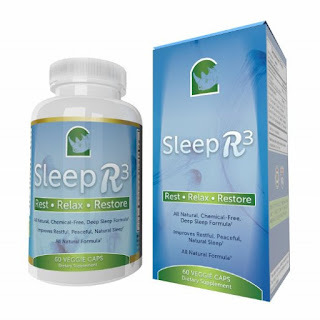 Once You've Tried Sleep R3 Herbal Supplements, You Will Discover It To Be An Insomnia Relief Sleep Aid That You Can Truly Rely On, As Well As One Of The Best Natural Sleep Remedies You Will Find. 5-HTP - is naturally occurring, found in seed pods of the African herbal plant known as Griffonia simplicifolia. Your blog provide a good detail about the best products in the market and i like it well done.